I’m in the process of several things right now. I’m currently working on 2 different blog posts, very similar in tone, but also very personal. They take time to work out. I’ve been piecing them both together for several weeks now, when the emotions are right, and the words flow more easily. So hopefully those will make a way there shortly. BUT, aside from those, I’ve stepped into an odd journey of life for this month. April 2015 has been a very interesting and adventurous month. I always state that i want to live a life that is always moving, bringing with it adventure and challenges. On April 8th, I boarded a plane to Southern California, a place I’ve never been, and honestly, really don’t know anyone. And I did it all alone. I took chances and said I’d make it work. I decided to get out here and work the Coachella Music and Arts Festival in Indio, CA, for both weekends, as well as Stagecoach. And do it all as a “local hire.” What local hire means, is that you work as if you live out there, and that the days you have off work, you better find yourself a place to stay. I’ve never been to California. I’ve not really done too much traveling, especially solo. This was all an adventure. First time in California, first time doing a solo experience, first music festival, ready to meet all new people, find amazing new music, see wonderful things, and maybe, if time and luck are on my side see some old friends who’ve made this their home, and hopefully make a little money in the process. 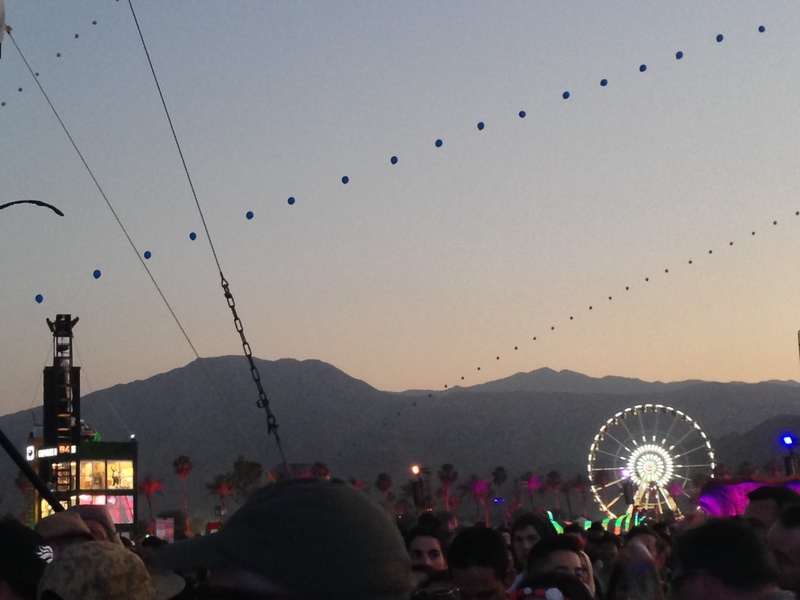 The Coachella Ferris Wheel and famous lit baloons over the crowd as the sun is setting in Indio. It’s been amazing. I’ve really met some cool people here. 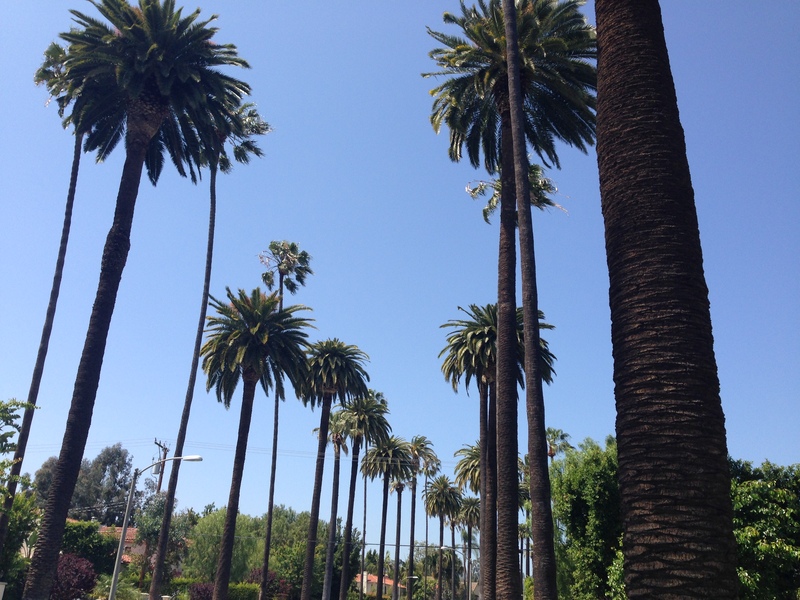 I got to see Beverly Hills. I walked for miles from West Hollywood, where I was staying with a friends i had not seen in so long I can’t count the years, friends from Nashville who now live in Cali, and kept walking until I found Rodeo Drive, Melrose, the Witch’s House (that I had never heard of but everyone said I had to go see it.) I’m fairly sure that I walked between 15 and 20 miles in one day to see as much of California as I could. Didn’t walk quite as much in Anaheim, but I’ve definitely worn some shoes in this month that may now need to be replaced. Today I woke early, took a bus to a train, and walked around Anaheim, found some good food, and now I’m sitting in a small coffee shop waiting. What I’m waiting for is something that is chance and luck all rolled into a great time to be had. I’m waiting on family that I have not seen since November 2006, the week that we all gathered to lift each other up and morn the loss of our grandfather. 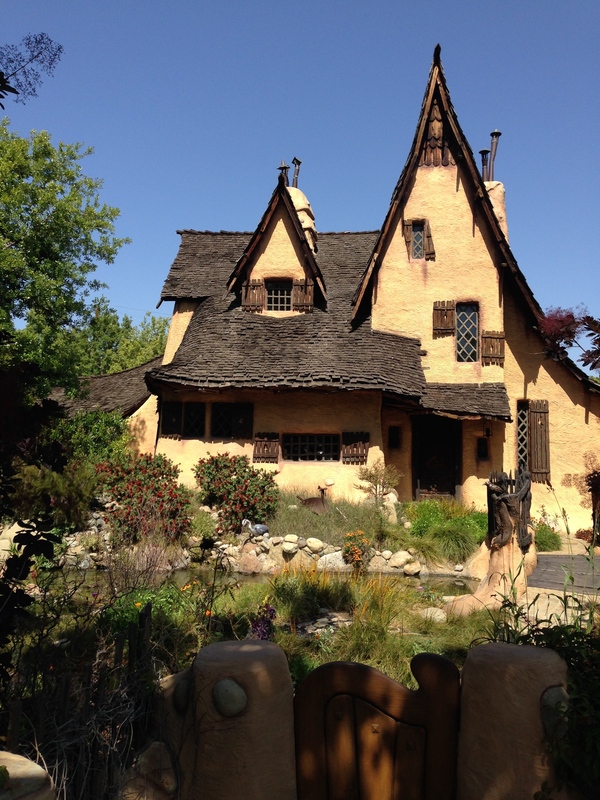 While I’m here in Cali looking for places to crash, I had the wonderful luck of two of my cousins, my uncle and aunt, and several children I’ve never met coming to DisneyLand at the same time. So, while they currently wander the head and the wonderment that Mr. Walt Disney created, I’m waiting and just reflecting on this ridiculous journey that I’m still yet to complete. I still have another week of adventure. Of trial and error. Of hoping everything will all work out in the end. And just making sure that it comes together in the end. Outdoor Stage as Alabama Shakes rocks out the crowd at sunset. I came out there to work a job. But I’m going away with miles of adventures and memories that I’ll keep, even if I just break even on this. My feel hurt from the walking, my skin is darker from the heat of the desert sun. But my mind is full of wonder, and I’m growing more as a person who’s taking chances. Stepping out on my own and just seeing if I land on my feet. 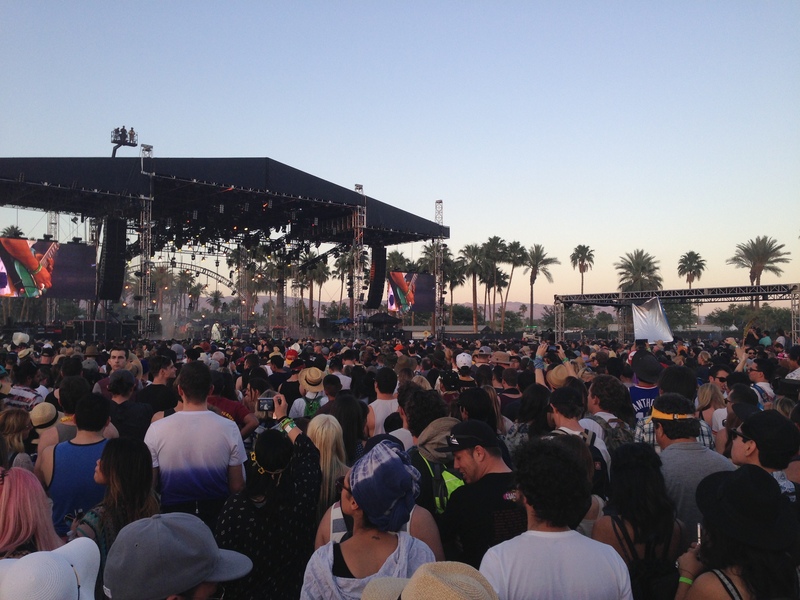 This entry was posted in Uncategorized and tagged California, Coachella, Journey, Story, Summer. Bookmark the permalink.